Dominique Hessert, undergraduate student at Rochester Institute of Technology, is the winner of the NPPF TV News Scholarship. The belief that we create our own opportunities has fueled my actions throughout life. As a senior in High School with limited photography and journalism education options, I founded the school’s first newspaper and photography club to create opportunities for myself and other students to practice photography and journalism. 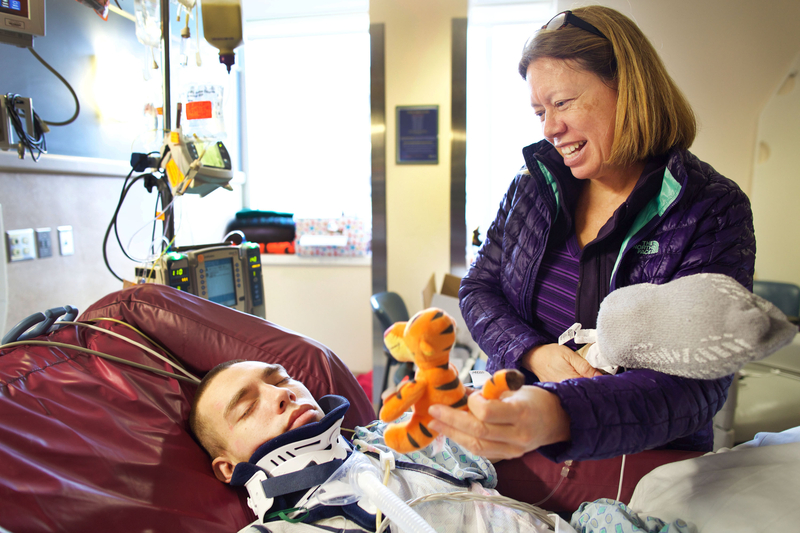 Towards the end of my freshman year of college, I reached out to a non-profit organization Innovate Kenya (IK), whose work I was passionate about. I sent them a research proposal and convinced them to create a photojournalism internship for me that continues to this day. One day after returning from my internship at IK, I began my second internship for the summer at Quad Graphics Studio (the L. L. Bean Shooting Studio), for lighting experience. After an inspirational summer, I began my sophomore year as a staff writer for the Reporter, Facilities Manager and Lecture Chair for Photo House, Teachers Assistant for Nanette Salvaggio for her class, Photographic Technology, while taking all of my hardest classes first semester, in efforts to study abroad second semester at Florence University of the Arts in Florence, Italy. While studying for months in Florence, I worked as a writer and photographer for The Florentine, Florence’s English speaking newspaper. My third year at RIT began with an 18 credit course load and three part time jobs in an effort to pay my tuition. This was all during our ‘core’ year in the photojournalism program, which is reputable for it’s challenging courses. 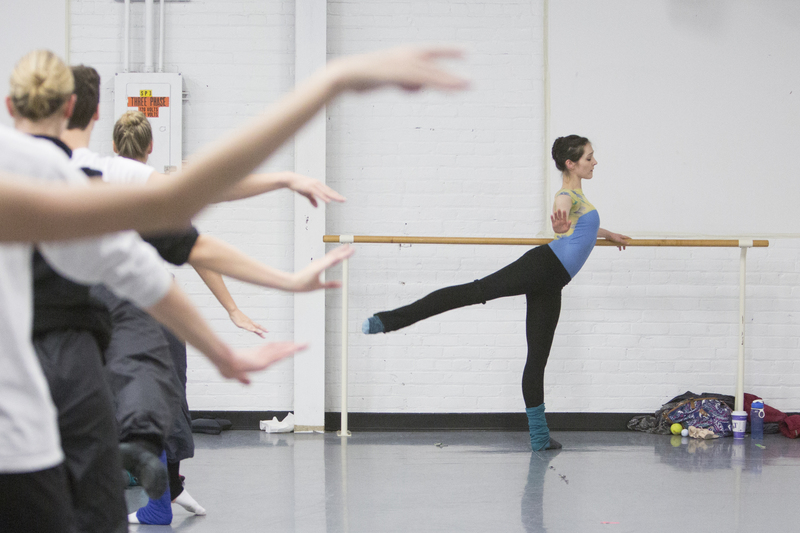 I soon accepted a position as the video intern at Rochester City Ballet, where I created documentary and promotional style videos on a weekly basis. At the end of my junior year I was voted to be the president of RIT’s National Press Photographers Association chapter for the following year. I then spent the summer of 2016 living on Isle au Haut, a remote outer island in the state of Maine, to work on my senior capstone project documenting the isolated lifestyle of the island. I entered senior year working on my capstone project, RIT’s NPPA chapter President, and the Teaching Assistant for Meredith Davenport’s Multimedia 1 class. As President of RIT’s National Press Photographer’s Association student chapter, I have worked to create a safe space where students can learn about photojournalism outside of their classes and be inspired by both each-other and professionals in the field. The EBoard of NPPA and I have worked to have a professional photojournalist speak at every meeting this semester, offering their expertise to the club in hopes of offering extra inspiration to students in turn pushing them to produce quality work and push boundaries. In addition to bringing in lecturers, this semester alone we have raised around $9500 through fundraising events including the School of Photographic Arts and Sciences, taking LinkedIn headshots at the career fair and organizing fundraisers at the restaurant Five Guys. 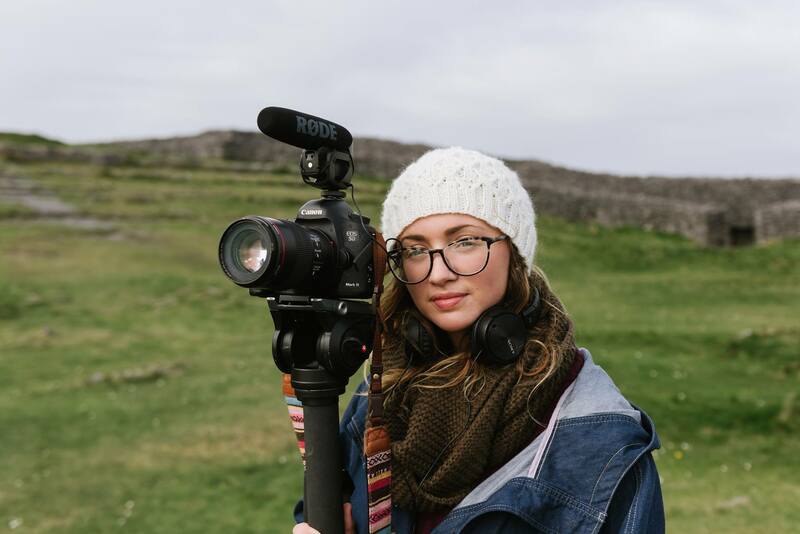 We have hosted lectures open to anyone by Pam Huling, a founder of Blue Chalk Media and a film screening of a documentary filmed in Kosovo, followed by an in-person Q&A session with the filmmaker. NPPA has been more active than in years past, uniting the entire photojournalism program, encouraging students to learn from one another, and begin forming a family that students are welcomed into at any level or grade. My immediate goal after graduation is to apply for grants and spend a year expanding my senior capstone project so that I can continue to document the unique and isolated lifestyle on Maine’s remote outer islands. In the future, I would like to work for an organization that allows me to produce long-term multimedia pieces that inform viewers of the different cultures in our world. 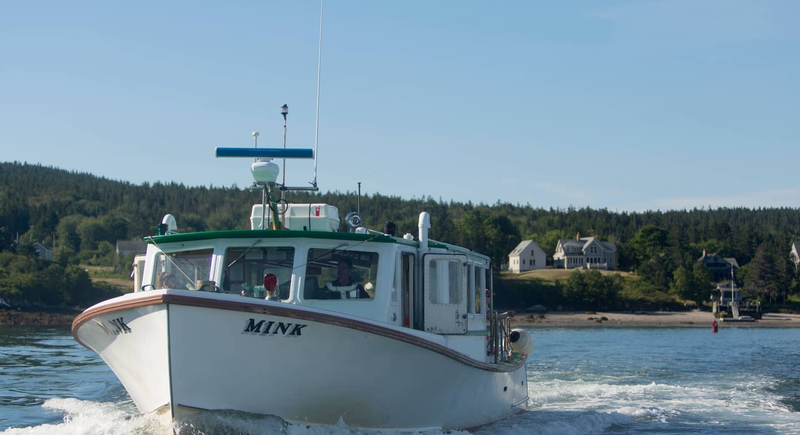 This video documents the mission of a mailboat titled ‘The Mink’, a boat that delivers mail and passengers to a remote outer island in the state of Maine called Isle au Haut, where the year round population is currently 35 people. This story is the first of a series of videos chronicling the isolated lifestyle on Isle au Haut. 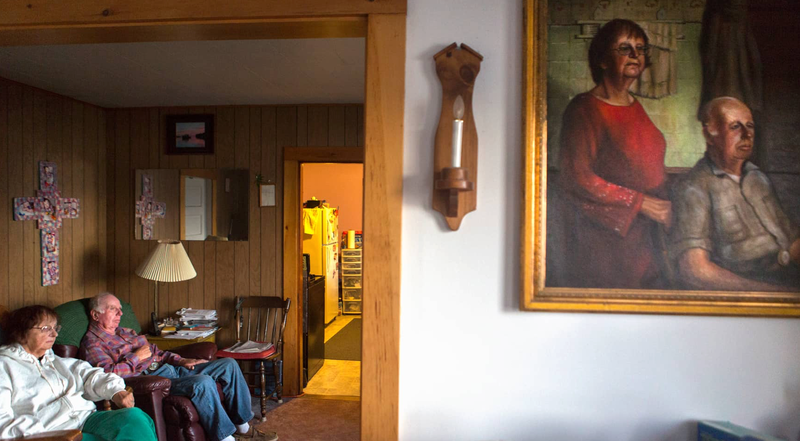 This is the third story in a series of videos that document the isolated lifestyle of Isle au Haut, one of Maine’s remote outer islands. 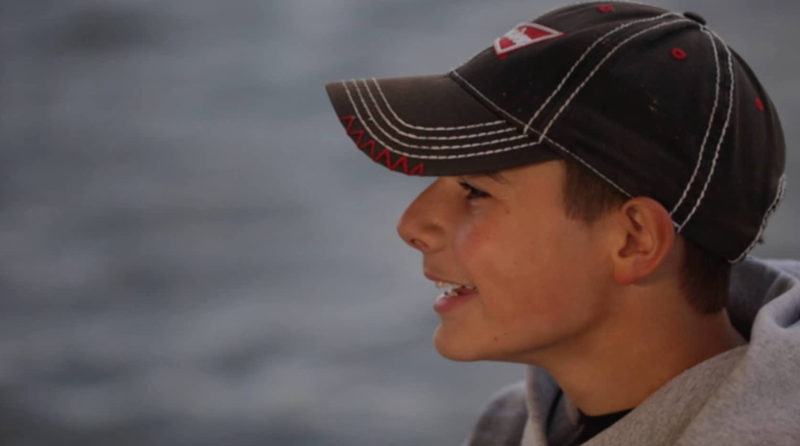 This story follows Connor Maxcy, one of two students attending Isle au Haut’s K-8 one room schoolhouse, as he undergoes the transition of moving off the island to attend a high school with a population of 300 students. This video is the second in a series that chronicle the isolated lifestyle of Isle au Haut, a remote outer island of Maine. This story follows a family of four generations of fishermen as they spend their days lobstering while struggling to find what’s best for the next generations in a changing environment and economy. 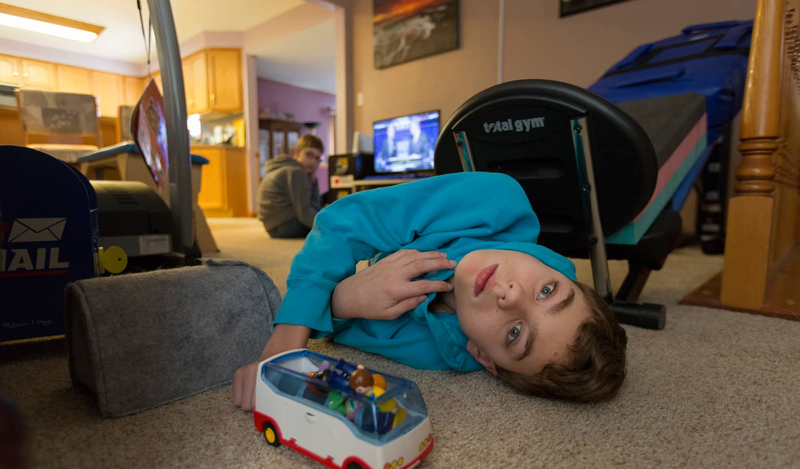 This multimedia piece documents the relationship between two 13 year old twin brothers progressing through cerebral palsy at different paces.